Launching a startup is an exciting time and there many important areas that need to be addressed. Making sure that you are an environmentally friendly business is becoming more and more important as the news is constantly filled with information on the damage that businesses are doing. In addition to reducing damage done to the environment, going green will also paint your company in a positive light which is key in a time where consumers are becoming increasingly eco-conscious. Fortunately, there are a few different ways that a startup can go green which will still enable you to run a successful operation. Encouraging remote working can be beneficial for startups for a few different reasons. It is eco-friendly because it reduces the amount of power that is used at the company while also ensuring that there is no need to commute into work. This can also lower costs for the business and remote working can bring a host of benefits for employers and employees. Similarly, cloud computing reduces the cooler and space requirements due to the reduced machines and hardware which can help a startup to reduce costs and energy consumption. It is also worth looking into cloud hosting for your company website from companies like Krystal which will help to provide a reliable and eco-friendly company website. It can be difficult for businesses to switch energy providers which is why all startups should look to start out using a renewable energy provider and this could be a great way to save money over time as well as drastically reduce your carbon footprint. Additionally, make sure that any appliances that you are using are energy efficient and that you are using them in a smart way. Going paperless is a great way to stay organized and reduce the amount of storage space needed, plus it also is one of the easiest steps that a company can take to go green. It is also important to make sure that recycling is a priority in the office. It is important for you to make sure that your own company is eco-friendly, but in terms of saving the planet, it will take much more than one company making changes. It is for this reason why it is important to seek out other green companies and work with them to make sure that all areas of your operation are green. 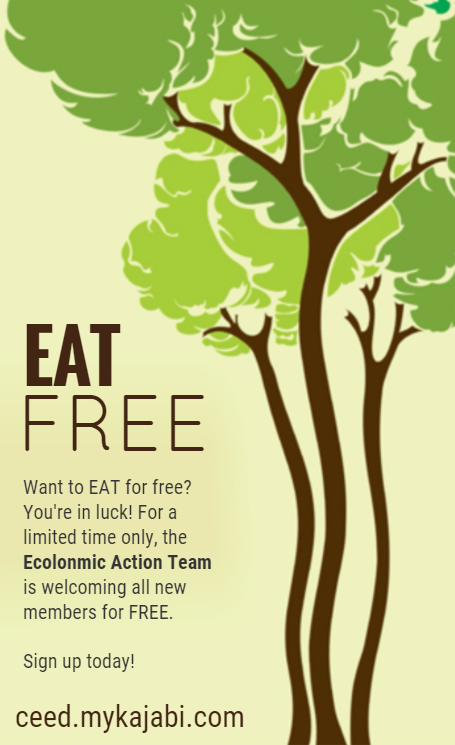 It is also worth working with businesses in your local area in order to reduce carbon footprint and to support the local community. 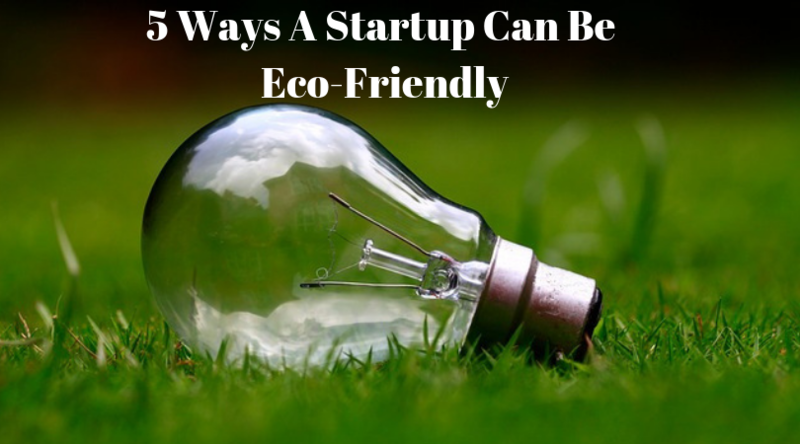 For startups, starting the business operation as an eco-friendly one can be much easier than a business having to change the way in which it works. Not only this but as you can see, many of these steps can actually help you to save money without impacting the quality of the product or service, and this is key for new businesses who are always looking to reduce spending.